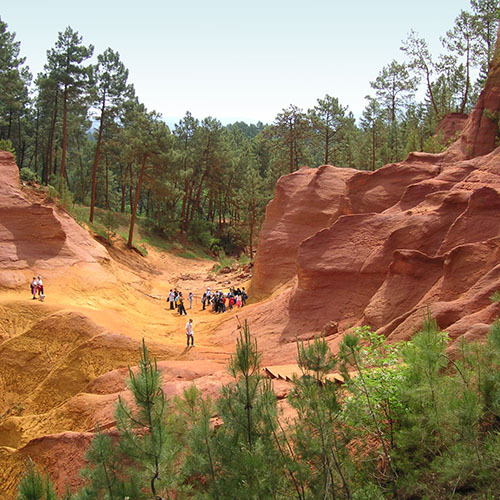 The village of Roussillon in Provence is rated among “Plus Beaux Villages de France”.Ochre hills in multiple colors make for an enchanting look in any season. 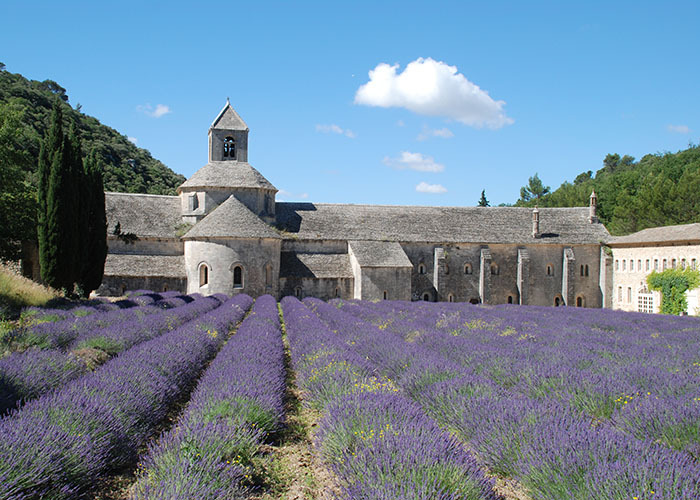 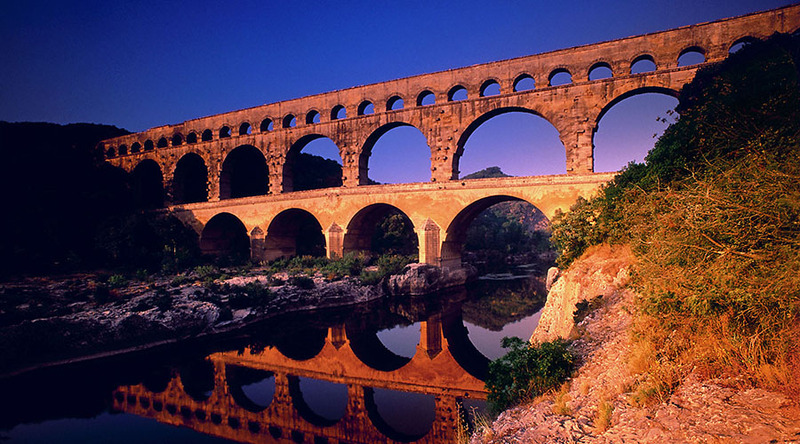 From Roussillon, radiant in the Vaucluse, you can explore the charm of the Luberon and its hilltop villages. 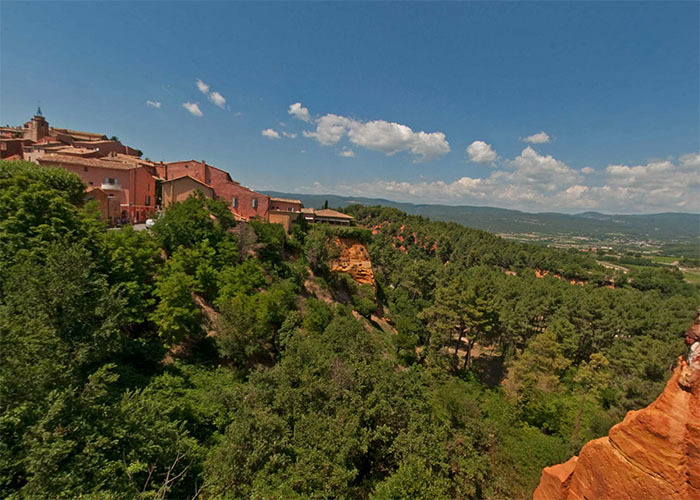 Whether you enjoy hiking, walks in the countryside, or cycling, discover the area – we are here to assist you!